This world is every day inching towards some place in near future where every whim of a person seems to be fulfilled with the help of technology. How many times have you wished that your smartphone or tablet should easily fit anywhere once you travel or on your outings? Well, Lenovo seems to solve this problem in a damn cool way to help users who think about folding their tablets into the pockets and enjoying two displays in a tablet converting it into a smartphone. Folio, as it is named is just a concept right now and is not yet launched into the market by this Chinese smartphone brand. 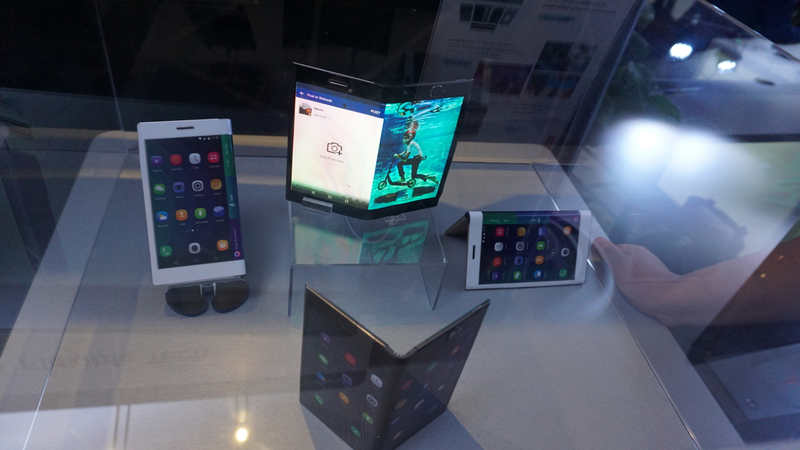 At Lenovo Tech World event last week, the company showcased a functional version of the Folio. But it’s an out of the box initiative by Lenovo to have come up with the concept. A tablet with a dual screen that gives the effect of a smartphone? That’s something impressive! 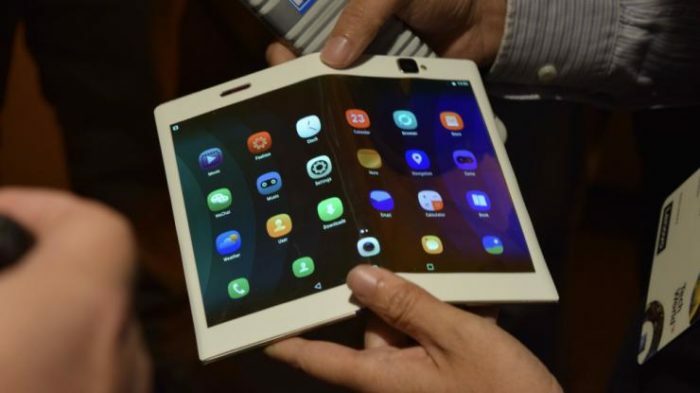 The device can easily be converted from a 7.8-inch tablet to a 5.5-inch dual screen smartphone. It gives an edgy effect like one of the Galaxy S8 sets in the market. It runs on Android 7.0 Nougat, sports a 1,920 x 1,440 resolution display, and runs on a Snapdragon 800 chipset. It supports eSIM, so it can make calls. The smartphone is observed to make a launch soon in the market by the latter half of 2017. Lenovo says that the second screen can be used as a camera viewfinder. The screen is wide enough to enjoy a movie or for other reading purposes. But the problem is while folding and fitting in the pocket it might be susceptible to scratches. 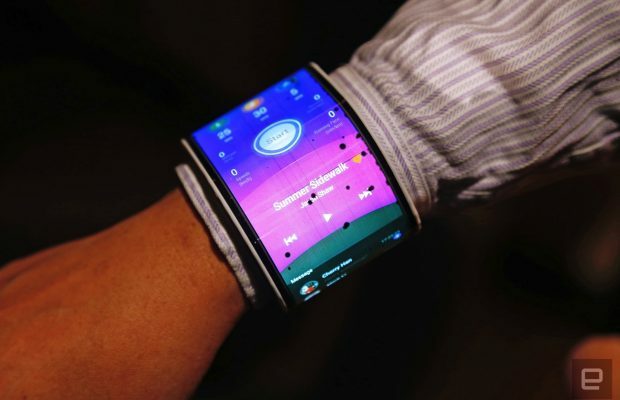 But once Lenovo has made the concept they must be very well aware of the shortcomings and will preferably work on it. There’s no word on how the pricing would go but rumors are that by end of 2017 or 2018 Samsung and LG too may come up with a similar concept! So we can only wait for this magic beast to arrive on market soon!